Stay up to date on the activities of the SHFS! 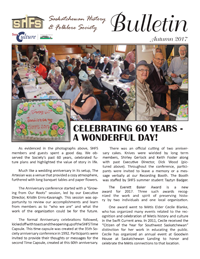 Members receive a print version of the Bulletin along with their copy of Folklore Magazine. You can access a free online version of our Bulletin below.